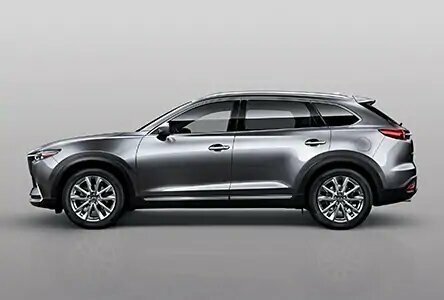 The all-new Mazda CX-9 has been crafted with the finest details, the 2018 CX-9 offers premium features and superior performance enhancing your driving experience. 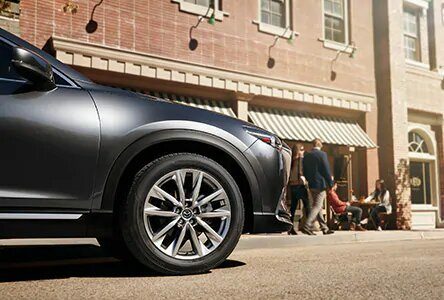 Cutting-edge technology, outstanding fuel economy and the latest safety features will have you loving every moment driving this outstanding SUV. The 2018 CX‑9 is a perfect marriage of elegant detailing and innovative technology. 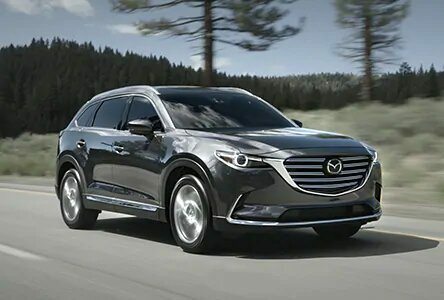 Premium features like the hand-stitched steering wheel and elegant finishes are paired with award-winning technology that ensures you'll love every moment behind the wheel.